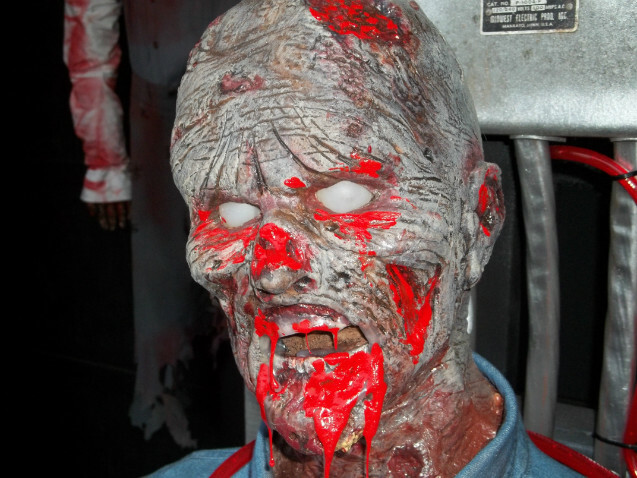 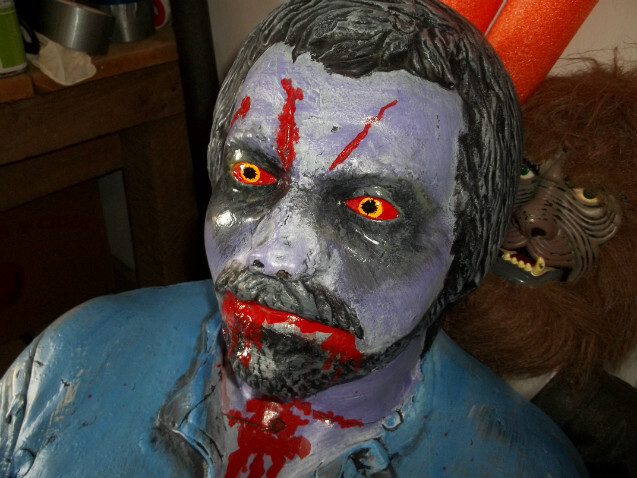 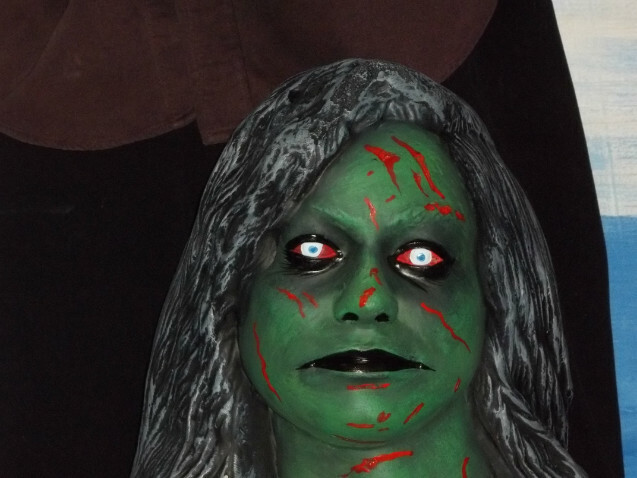 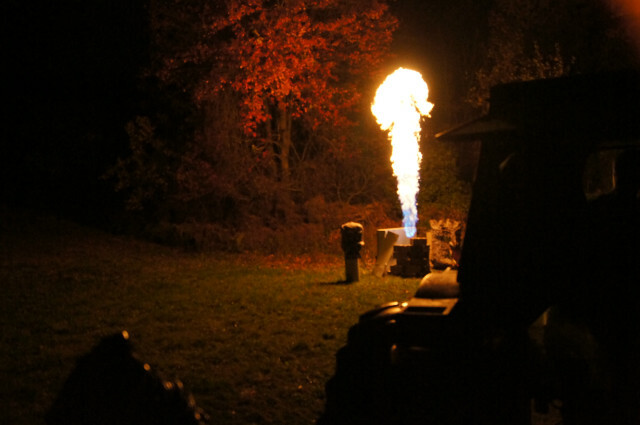 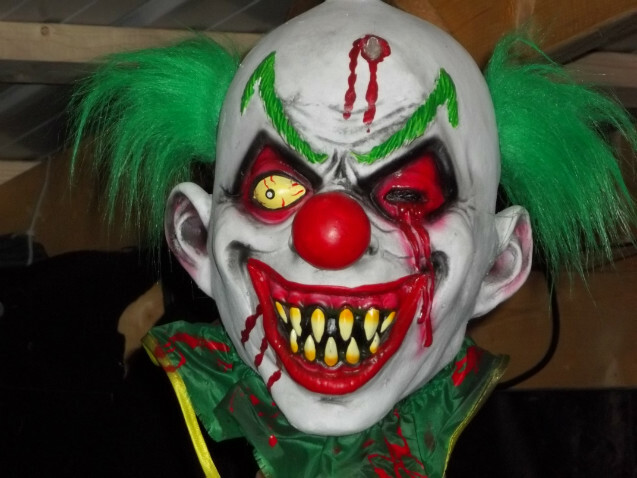 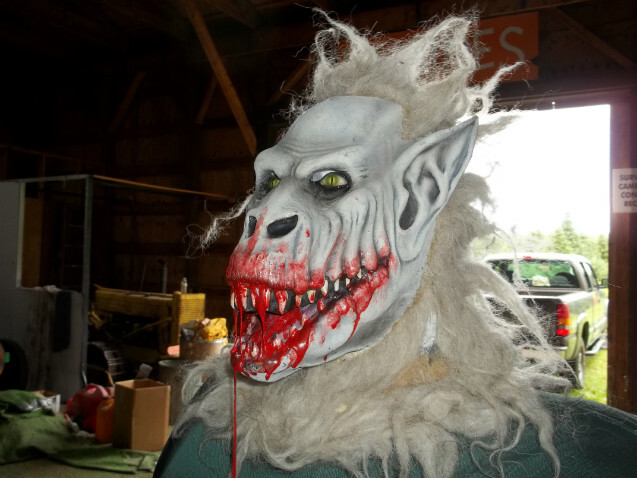 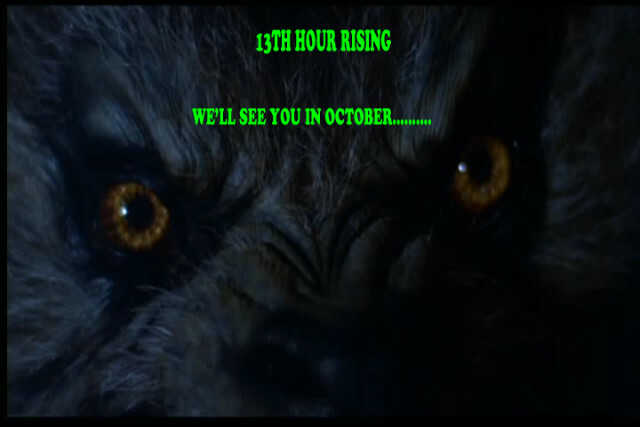 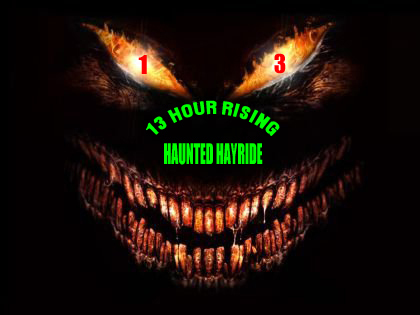 13 TH HOUR RISING HAUNTED HAYRIDE , LOCATED IN FULTON NY. 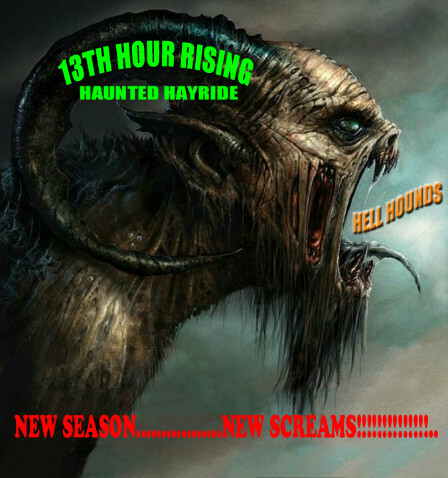 A HIGH OCTANE..TOTALLY IMMERSIVE.. HAYRIDE EVENT!! 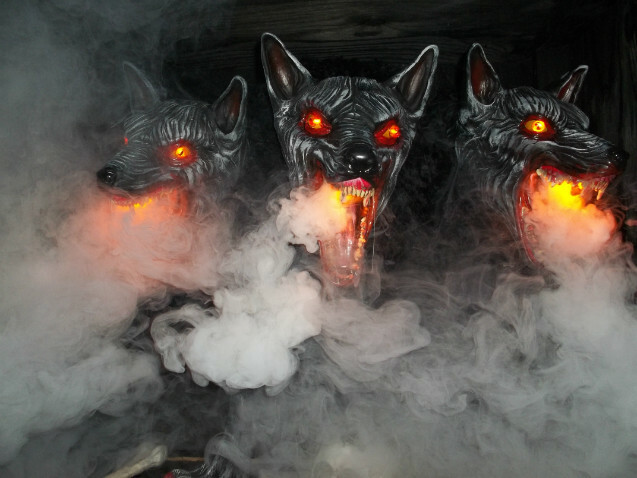 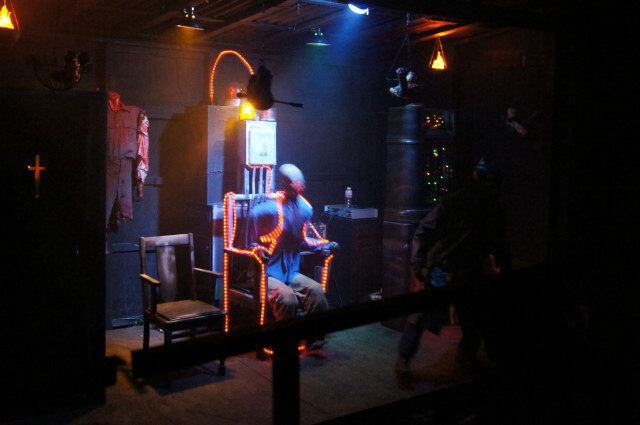 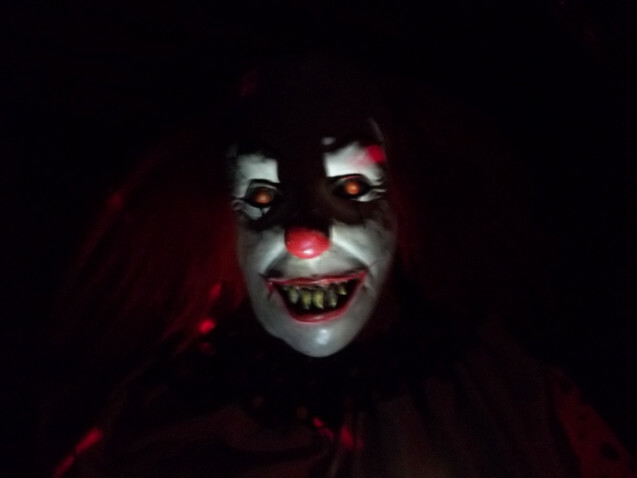 FEARS, PHOBIAS AND INSECURITIES.. WILL BE TESTED!A DARKENED JOURNEY LIKE NO OTHER..WITH CUSTOM SETS, ANIMATRONICS, SPECIAL EFFECTS ,APPARITIONS…AND REAL LIVE PYRO!! 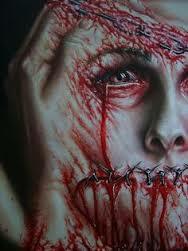 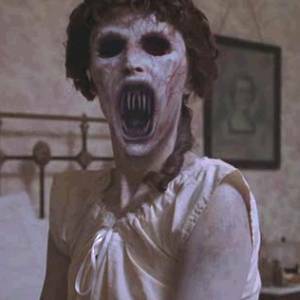 A TRUE MENTAL MIND TWIST..LEAVING YOU WITH A SHOCK FACTOR …THAT’S IN ..YOUR..FACE!! 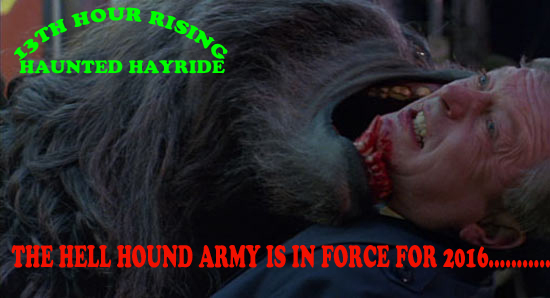 MILITARY/FIRST RESPONDERS....FREE HAYRIDE (All Season) with proper ID at window. 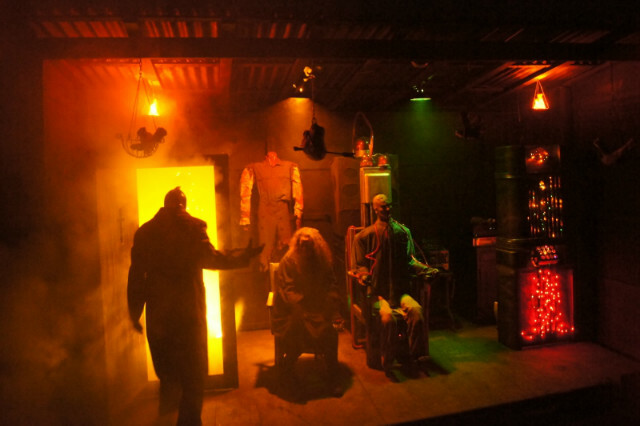 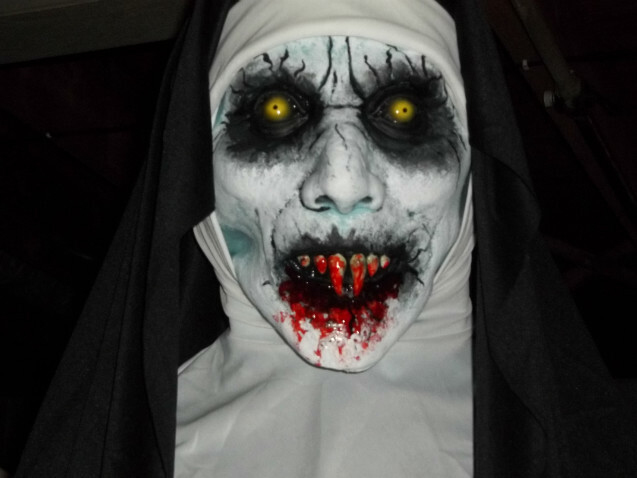 Visiting a haunted house is one of my most favorite activity, This is the reason why I persuade my friends from academized to accompany me to all the different haunted house in the city. 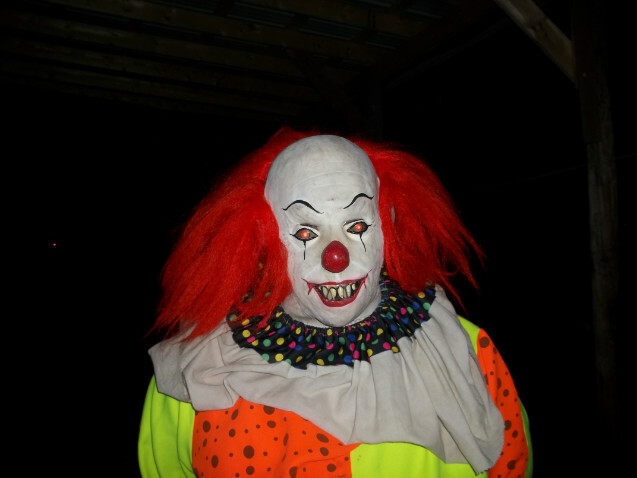 I guess that you can have something more here just so that you can ask people from cheap custom research papers and it will help you to understand that it's not really easy for me too.